Traveling in Oregon’s Hood River Valley, we’ve had marionberry syrup on pancakes at the B & B we’re staying at and huckleberry smoothies at an arts & crafts fair. Peaches, apricots, pears, cherries, strawberries, blueberries and grapes also grow in this land of orchards, vineyards, and farm stands. I just finished Amanda Coplin’s The Orchardist, set in early 20th century Washington, where an orchardist takes in two pregnant, runaway teenagers. Amanda’s prose is as lush and beautiful as the land she writes about. 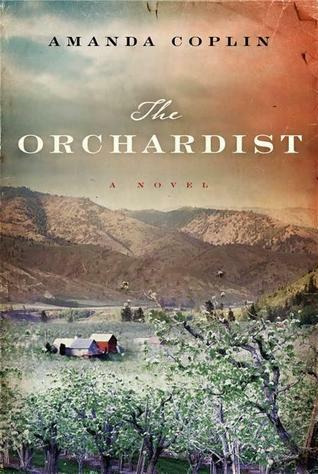 The Orchardist is one of the best novels I’ve read in a long time. Amanda is a major new talent, and she’s young, so we can look forward to more of her books. 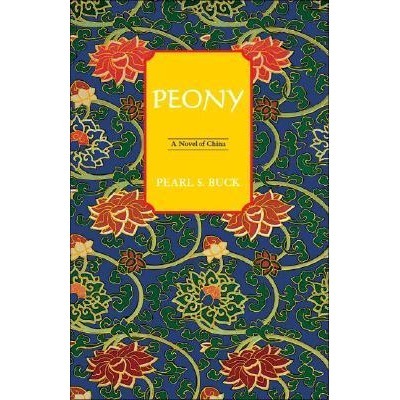 That was too expensive for me, but I bought Buck’s, Peony, a novel I’m unlikely to encounter in my everyday book browsing. The Old Trunk proprietors are gracious and very knowledgeable about the history of the Hood River area. Nice post, Valorie. I checked out the pictures of the Hood River valley at the link you have given and they are very beautiful. 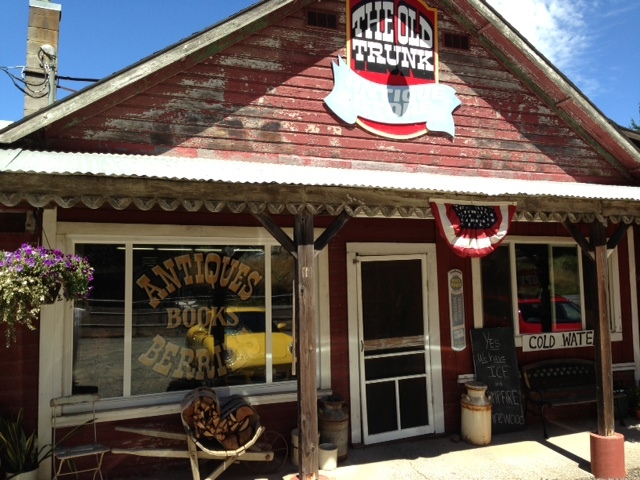 ‘The Old Trunk Antiques’ looks like a fascinating used bookstore. Glad to know that you found a rare book by Pearl Buck there. Have you read Anne Fadiman’s essay ‘Secondhand Prose’? It is an ode to used bookstores. I think you might like it if you haven’t read it already. Amanda Coplin’s book looks quite interesting. Your description of the story makes me want to know what happened next. Thanks for telling us about it. Hope you are having a wonderful holiday. Happy reading! Definitely I will check out second hand prose! It is there in her collection ‘Ex Libris’. Hope you like it. Happy reading!